Welcome back my little lambs, today I have something special in store for you all. We’re looking at the top ten most controversial horror movie endings that we still talk about today. These movies left us scratching our heads, wanting more, or disappointed in the direction that the story took in its conclusion. 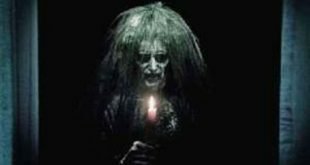 So, turn down the lights and pull the blankets up tight, just relax you’re in for a fright. 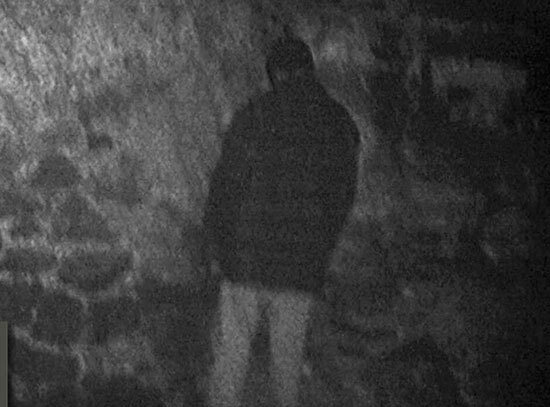 At the tenth spot on our list is a film that opened the door to the found-footage film genre, the 1999 thriller, The Blair Witch Project. 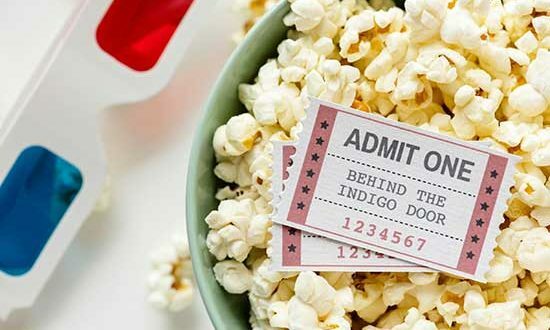 This film takes us to the sleepy town of Burkittsville, Maryland where a group of college students seek out a local legend and get much more than they bargained for in their quest for truth. The group spends a large portion of the film lost and paranoid in the woods, harried at every turn by strange noises and odd occurrences, but the ending is perhaps one of the most striking parts of the film. 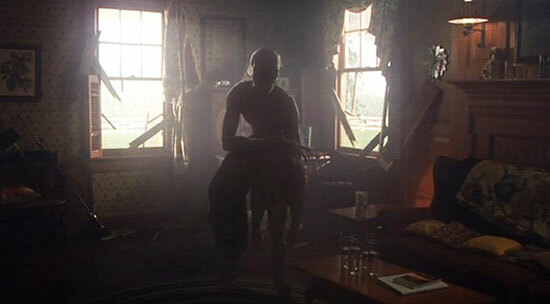 The film ends with the group running into a derelict house in the woods, with one character separated from the remaining members of the group, who find themselves at the mercy of an unseen force. We are left wondering if they are all killed by the Blair Witch, they went mad, or that someone else was in the woods with them the entire time and took exception to their curiosity. 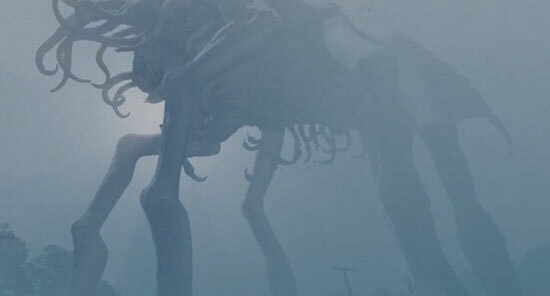 At the ninth spot on our list is the 2007 adaptation of Stephen King’s The Mist. This film takes us to Bridgton, Maine where the townspeople of this small town, find themselves trapped in a supermarket staring into a thick veil of mist. We soon learn that the mist is the result of a military experiment gone wrong and that there are deadly monsters in the mist hungry for human flesh. As the people turn on one another for survival the main characters of our story David Drayton and his son Billy escape with a few other characters, Dan, Irene, and Amanda in a car. Following their escape, they drive for miles in the mist and find that escape appears futile. After gaining their consent, David kills the other members of his escape party including his son only for the mist to dissipate and the military to show up and kill off the remaining monsters leaving David devastated and soaked in blood. The ending of this film has been heavily debated and has certainly left a sour taste in the mouths of many people. 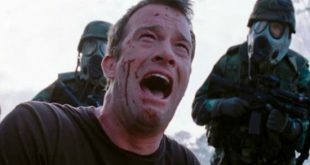 At the eighth spot on the list we have the 2002 psychological thriller Signs. We get the prototypical alien invasion story and a family reeling from their reverend father’s fall from grace in the wake of his wife’s untimely death. Tension builds throughout the film as the family copes with reports of aliens landing all over the world and bizarre sightings and attacks. The family has their own encounter with the otherworldly beings near the end of the film, but we can’t help but be disappointed at how easily our invaders are vanquished. A few glasses of water and the aliens are down for the count. The ending to this film squandered all the tension it built and left audiences questioning their reason for dreading the final showdown between our heroes and the aliens. 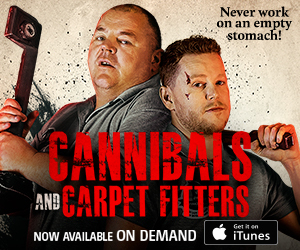 At the seventh spot on this list we have the 2014 found-footage film The Houses October Built. This film had so much potential to be a Halloween classic, but the predictable ending leaves us disappointed. Throughout the film we follow a group of friends looking for the scariest haunted houses in a documentary project. The film builds tension as we are given some very good jump scares and introduced to several freaks and fiends from numerous haunted houses eager to torment our would-be adventurers. The ending has our crew captured by denizens connected to the shadowy Blue Skeleton house of horrors and separated as they face more intense scares than they were prepared for, but ultimately, we see the group is entombed in coffins following what appear to be very rushed encounters with these denizens and we can’t help but feel we were cheated in the end. 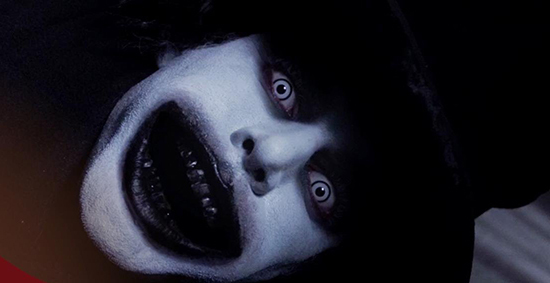 The sixth spot on our list is occupied by the 2014 Australian thriller, The Babadook. Let’s cut right to brass tacks, this film is frustrating. 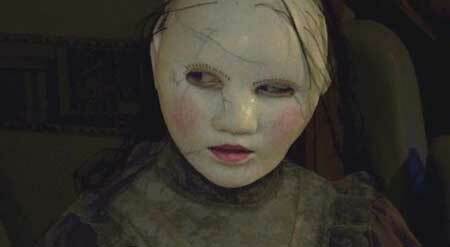 After ninety-plus minutes of a six-year old boy screaming incessantly about a monster that wants to get him, we are gifted with a shadowy being in the basement of the family house that represents a mother’s struggle with grief and left with the lesson that we simply must face our demons instead of running from them. This film had a lot of potential and possessed a rather unique monster. It even had a creepy storybook, complete with a monster nursery rhyme, but it squanders the mystique of its monster with a very unfulfilling ending. This film’s ending is a real downer and leaves us questioning why we were willing to put up with that little boy’s fruitless screams for nearly two hours. We’ve reached the halfway mark on our list and it should come as no surprise that with the recent success of Stephen King’s It, that the original tv adaptation of the novel would make the list. 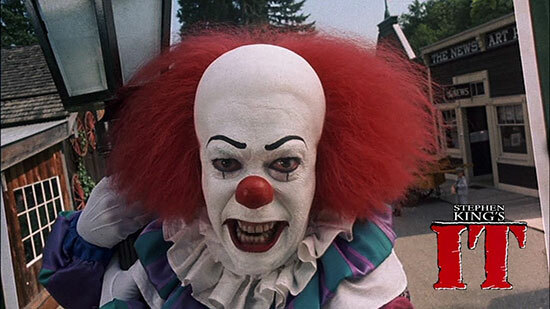 This miniseries boasted the tremendous talent of Tim Curry as Pennywise and has some chilling moments that still leave us shuddering. The Losers’ Club’s final showdown with Pennywise really left us scratching our heads and even though it was 1990 there was really no excuse to have the heroes battling a silly looking giant spider for the anti-climactic conclusion, especially when we could have simply brought back Curry. The fourth spot on this list is held by a film that takes controversy and make it work well. 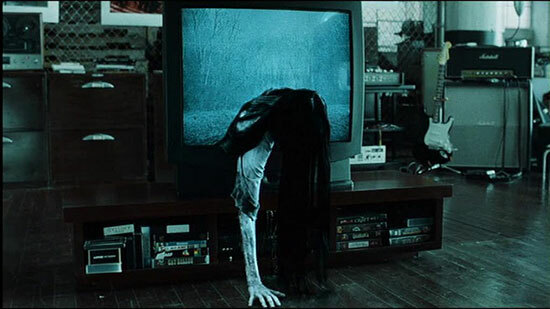 The 2002 American adaptation of Ringu, The Ring gives us a very creepy story about a cursed video tape that causes individuals to meet their untimely deaths seven days after they view the film. Now while the concept is one that has received some serious criticism, it’s the ending to this film that really gets you talking. We learn that the only way to survive the curse of the tape is to show it to someone else, essentially passing the karmic buck to some other poor sap. This film’s ending may be controversial to many, but it can’t be denied that this film got us talking. At the third spot on the list, is the 1981 film from New Zealand, Strange Behavior. 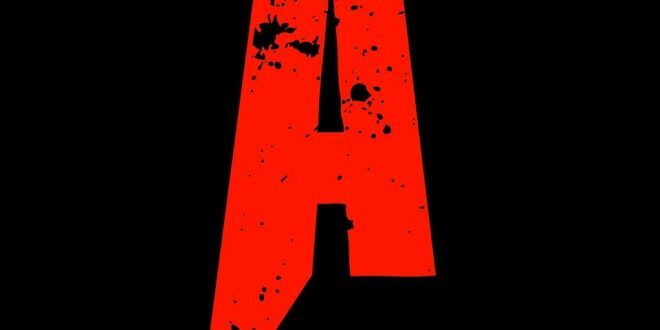 This film was meant to be the start of a trilogy, but the plans for the trilogy were scrapped. 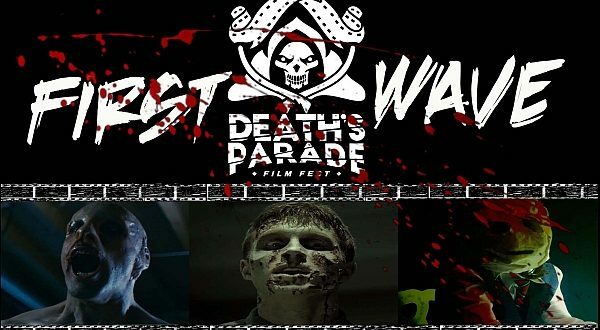 The plot of the film is intriguing enough as we follow local cop John Brady is investigating the deaths of several local teens in Galesburg, Illinois. The story comes to a head when we find out that Dr. Le Sange from the local university, had conducted strange experiments on students that are being continued through recordings used by his student Gwen Parkinson. The ending of this film leaves us unfulfilled, however, as we learn that the killers spawned by Le Sange’s experiments were all brainwashed and essentially exonerated for their part in the numerous murders. Many have seen this ending as a disappointing cop out by the writers attempting to create a rather unnecessary twist. 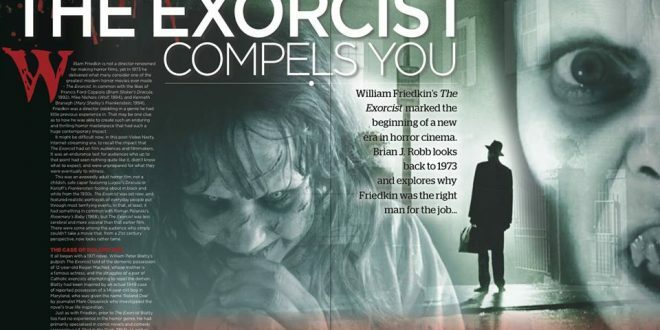 The second spot on this list is occupied by a film that some critics have said probably shouldn’t have been made the 2009 sequel The Descent: Part 2. To be fair the original film was incredibly well-done, so the sequel had a lot of pressure on it. The film picks up two days after the events of the first film when a terrified Shauna McDonald escapes the cave with no memory of prior events. After escaping the cave, she is forced return with the authorities to search for the other members of her party, but of course the crawlers arrive and everything changes. The ending of the film becomes icing on rather disappointing cake, when one of the new party Rios calls out for help after presumed deaths of Shauna McDonald and the rest of the party and is dragged off by a crawler after being seized by Ed. The ending to this film leaves us with more questions than answers, the chief one being why the film was even made. The final spot on this list is held by movie with a very hotly debated ending. The 2003 blood-soaked slash-off Freddy vs. Jason. This film features two of horror’s most iconic slashers in a contest of wills and culminates in a final showdown at Camp Crystal Lake. 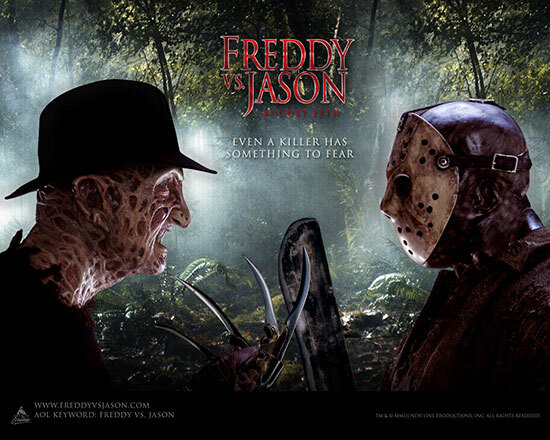 Freddy and Jason battle it out only for outside interference at the hands of one of the would-be survivors leaves Freddy headless and Jason broken. The end of the film has brought out heated debates on both sides of the argument as to who won and ultimately who is the better villain. After Jason emerges from Crystal Lake bearing the winking we are left to wonder who truly won Jason Voorhees or Freddy Kreuger? I hope you enjoyed this list of controversial movie endings we still talk about today horror. This list was difficult to compile, but the horror genre offers so many controversial films that it’s easy to slide other films into the list as well. Nevertheless, see you soon little lambs stay scared. I think High Tension belongs on this list too. I hate the ending and it practically ruined the entire film for me. Proof positive that you don’t have to always throw a twist ending into the mix. The ending of Roeg’s Don’t Look Now is a huge WTF moment for a lot of people. 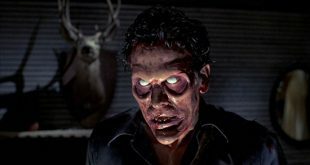 How about Fulci’s City of the Living Dead? That was a wash!